AUGUSTA, MAINE – Southport Boats of Augusta, Maine has announced a new dealer relationship in the North Carolina market. Southport has signed on Collins, Inc., of Smithfield, North Carolina as their newest dealer. 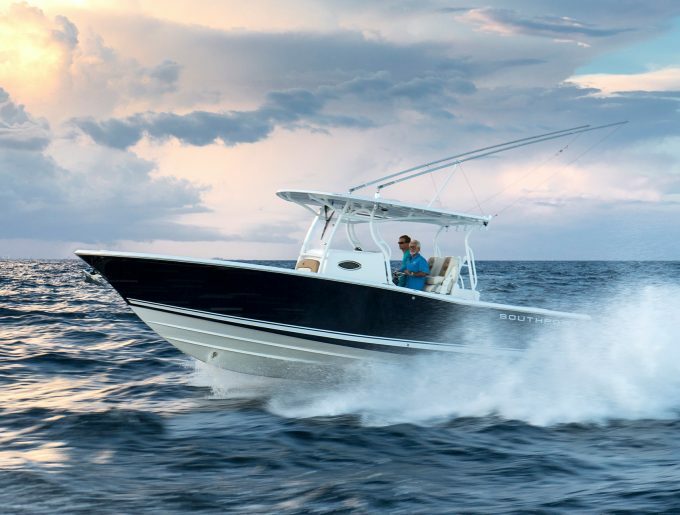 Collins is a longstanding and successful dealer in North Carolina who focuses on supplying high quality boats to discerning anglers and recreational boaters. Collins Boating is a longstanding new boat dealer and has been a cornerstone of the North Carolina boating industry since opening in 1956. 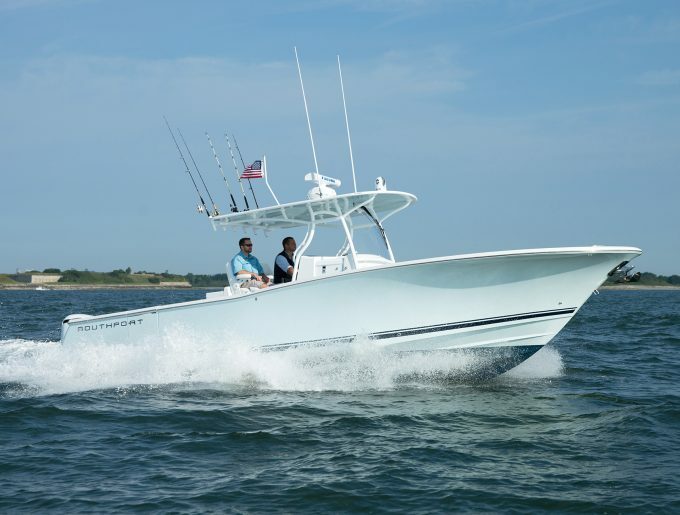 Collins is a family owned operation with a focus on customer service and a commitment to bringing their customers the highest quality center console fishing boats and recreational boats on the market. 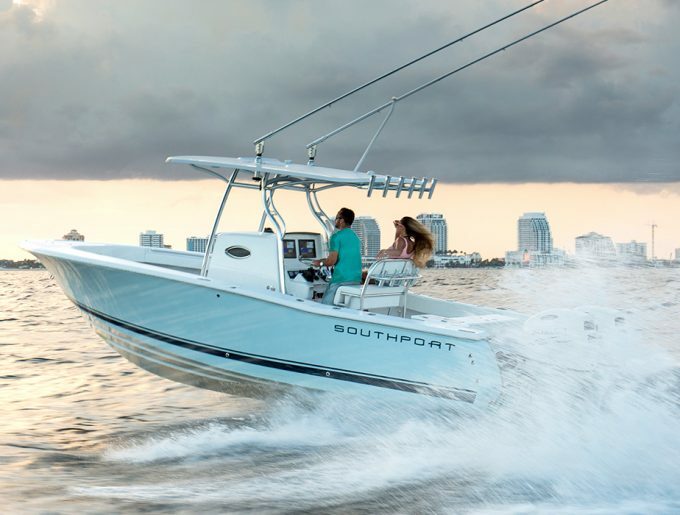 “We are very excited to bring Southport Boats into the mix at our dealership” said Jeffery Parrish, Sales Manager at Collins, Inc., “Southport represents the highest standards in quality and design, and we are very excited to introduce the line to our customers” Parrish added. For Southport, this represents a return to the brand’s roots. A dealer in North Carolina with ties to the fishing community stands to be a great success. “We are very excited to welcome the Collins, Inc. to the Southport Dealer Network, they are excited to get their boats and have already announced plans for some great marketing events in conjunction with Southport” said Jonathan Kirby, Marketing and Sales Director at Southport. Kirby added that “With many of the original North Carolina-built Southports still in that state, reintroducing the brand to that market through Collins should reignite the passion for Southport in North Carolina”. Southport Boats, located in Augusta, Maine builds robust, quality engineered offshore center console boats on three platforms (27′, 29′ and 33′), and has developed a reputation as one of the premier boats in their class. The semi-production builder employs 40 experienced and dedicated craftsmen and technicians in a 50,000-square foot production facility. Southport Boats, while a production builder, caters to the demanding needs of their customers and dealers and always welcomes the challenge of custom requests as a way to further improve an already exceptional boat. For more information, please visit www.southportboats.com. Collins Inc. is a family owned boat dealership with over 60 years serving eastern North Carolina, specializing in fishing boats up to 35ft, all with reliable Yamaha Power. With over 150 boats in stock, Collins has a boat to fit the needs of any fisherman. A state of the art facility, experienced staff and quality brands sets this company apart from the competition. For more information visit www.collinsboating.com.